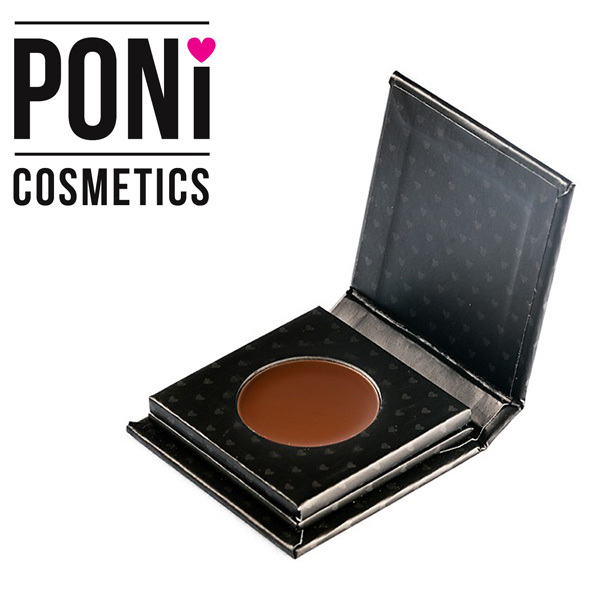 This silky smooth brow powder glides on effortlessly. 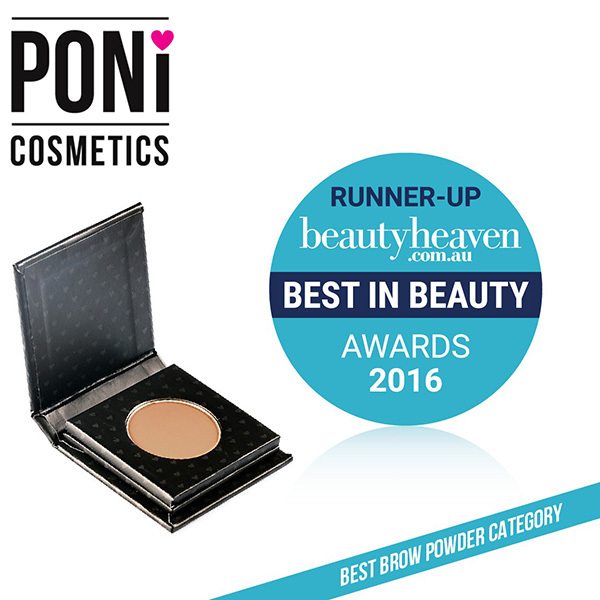 Made from top quality minerals ensures not only easy breezy application but staying power! 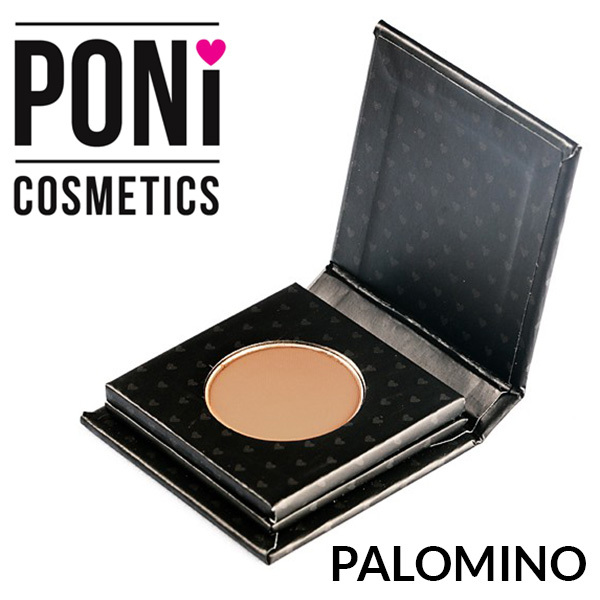 It is available in available in 3 shades – Palomino, Chestnut and Thoroughbred.